Hi! 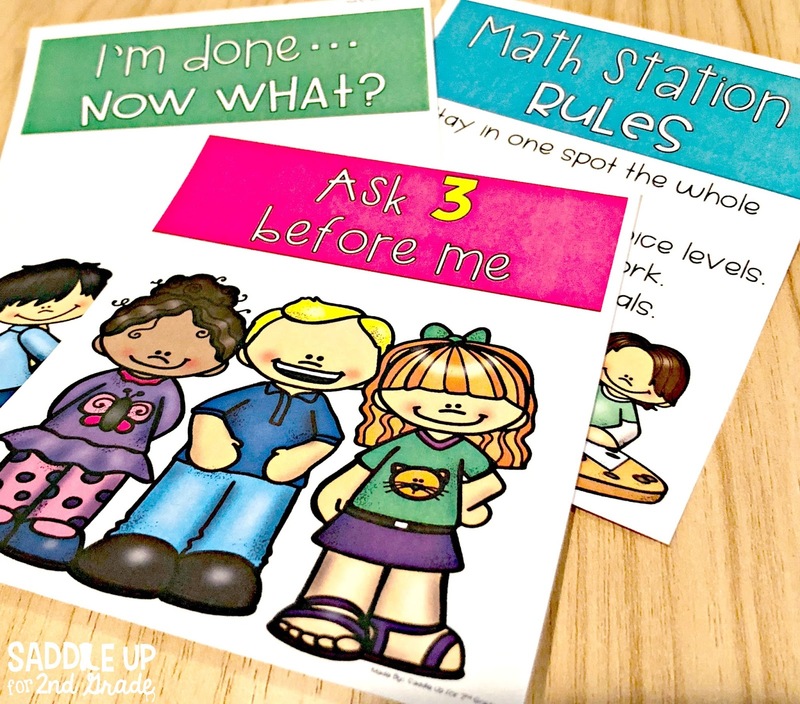 It’s time for part 3 of my guided math series. 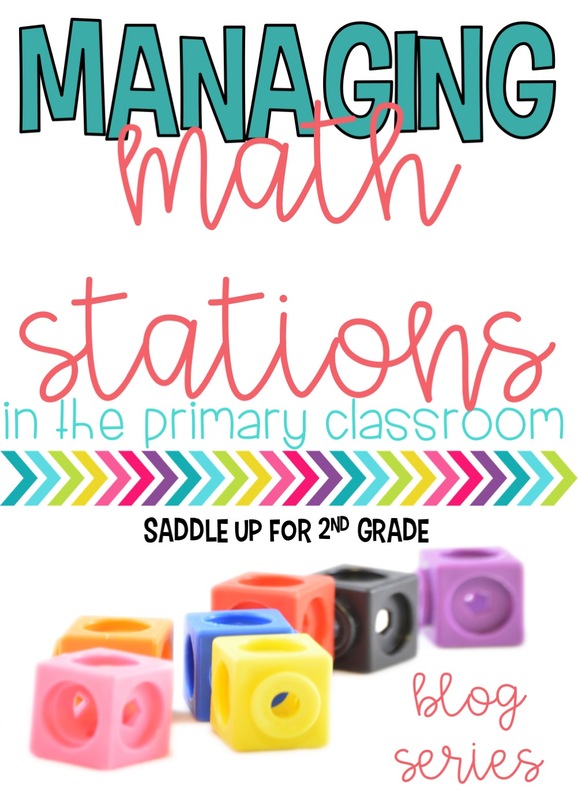 Today we will be talking all about establishing procedures to set up the perfect math block. You can check out the first two parts of this series below. 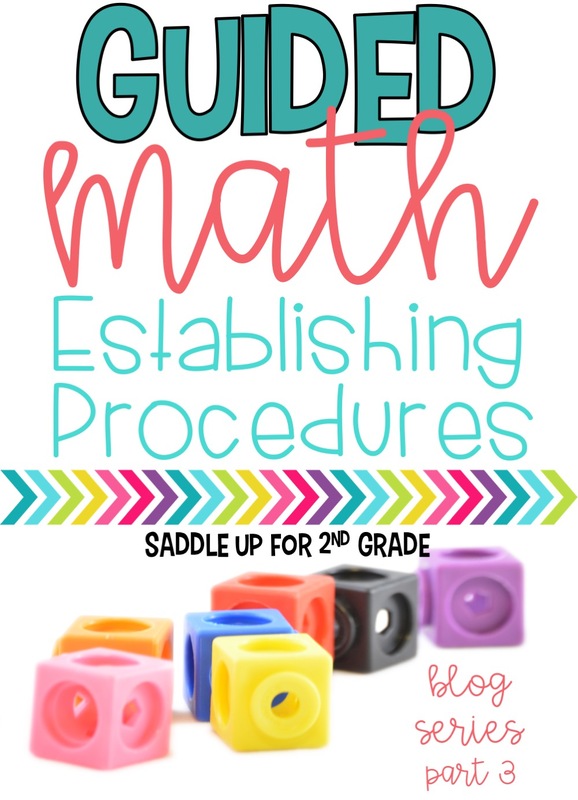 Like any other procedure in your classroom, guided math is something that takes time to set up. 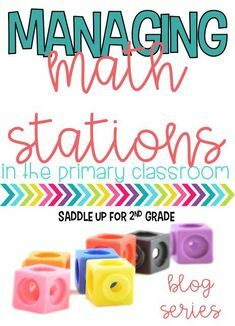 You can’t just decide to one day do math stations and then start them in your class and expect them to go perfect. I spend the first six weeks of school training my students. We talk about expectations, rules, voice levels, how to use materials, and then slowly introduce things one at a time. It takes patience and practice but once your students have that routine down, it is so beneficial. So, let’s get started! The first week of establishing procedures you are going to focus on three things. Here is a picture of my math board. All expectations are posted here and referred to often. I start out by introducing our rules. 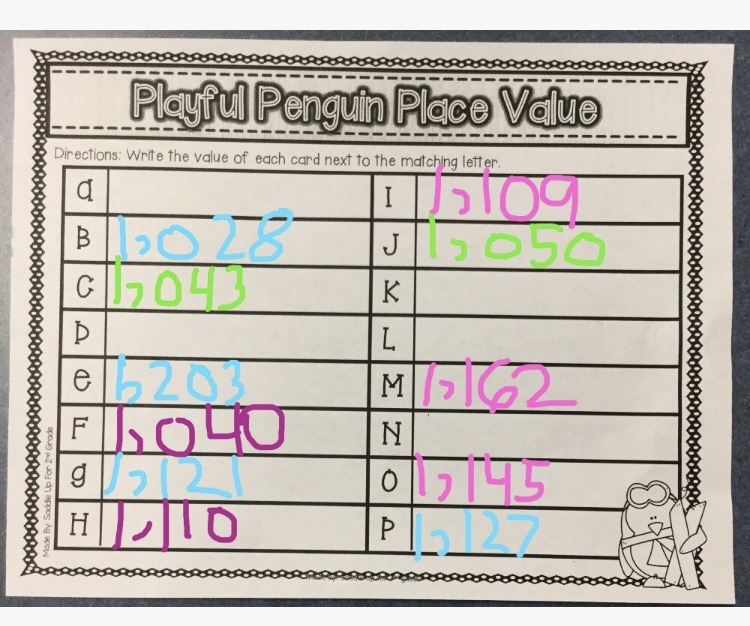 I keep these charts up on our math board so they can easily be referenced when needed. We talk about what each rule means. I do a lot of modeling of what these procedures do and do not look like. 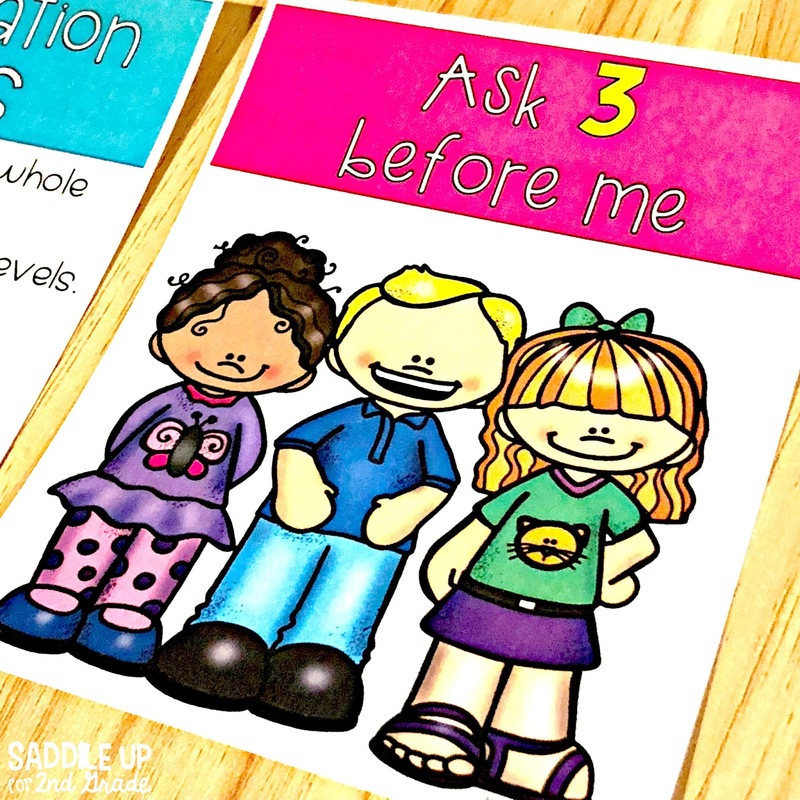 I also introduce the Ask 3 Before Me rule. 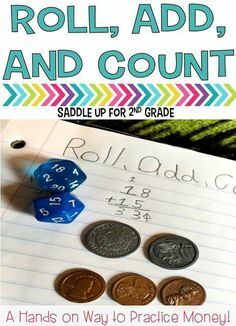 This is something I use in all subject areas rather than just for our math rotations. If they get stuck on a question, do no understand, or need help in anyway, they must ask 3 other students before they can come ask me. You can grab these posters here. 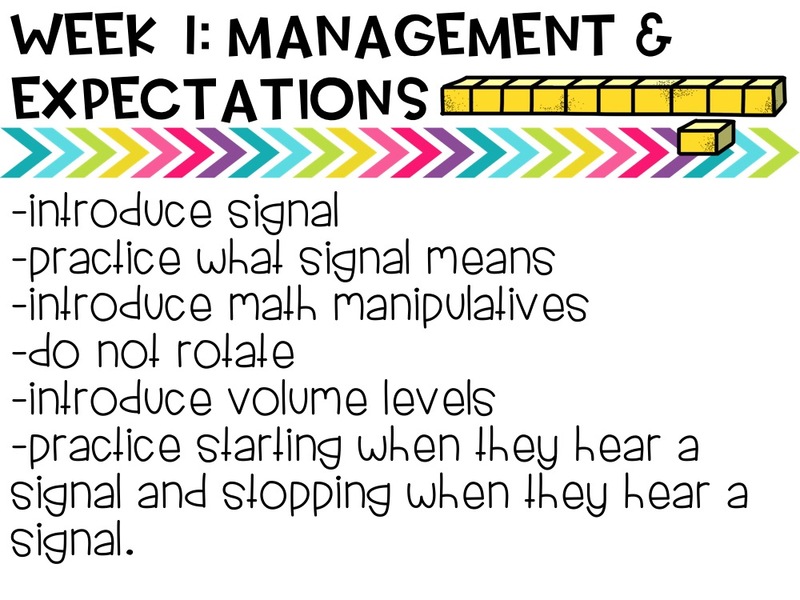 Voice levels are another must when it comes to setting up procedures. 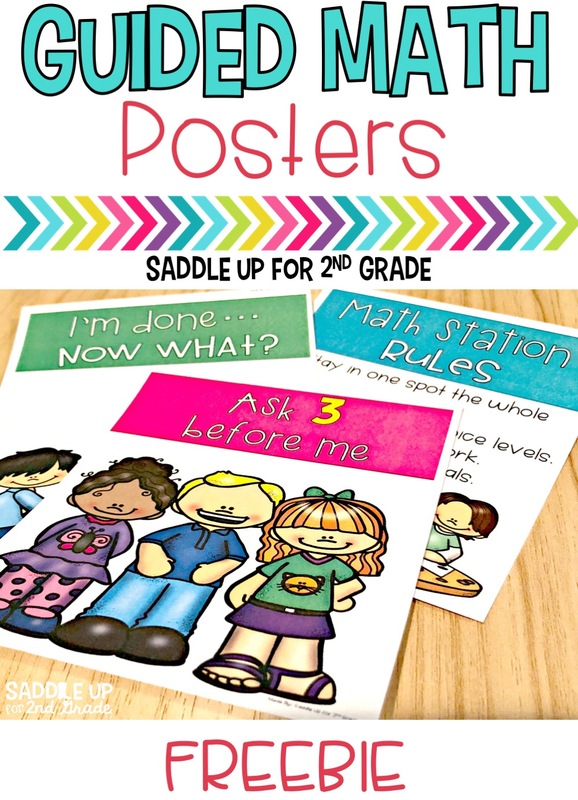 These posters are posted a few different places around our classroom. This chart on our board contains a clothespin that is moved up and down to demonstrate what voice level they need to be working at. We have six different levels. 1- Can be heard by someone close to you. 2- Only your partner can hear you. 3- Working with a group of 3-6 people. 4- While speaking, can be heard in the back of the room. 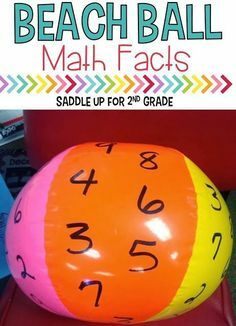 5- During recess or playtime. During that first week, we model and practice what each of these levels looks like multiple times throughout our day. I also keep a copy in 5×7 photo frames at each table group. They use a clothespin to track their level at their table. You can get these posters here. We also talk about what to do when they finish. 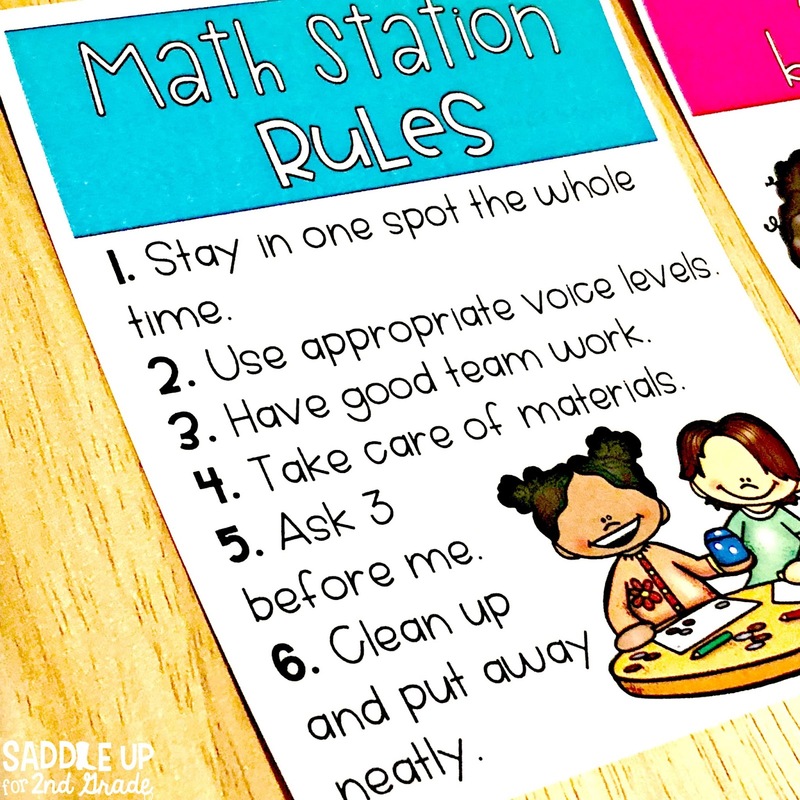 I don’t allow them to come up to the teacher table while I’m working with a group, so I have this poster laminated up on our math board. 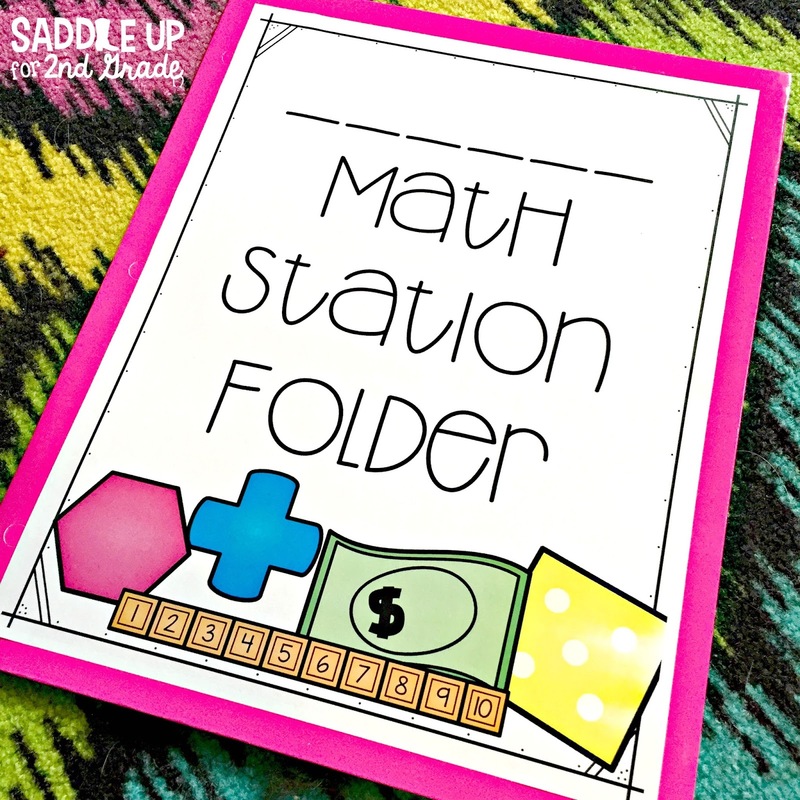 If they finish their math station before it is time to rotate, then they can do the activity that I have written on this sheet. 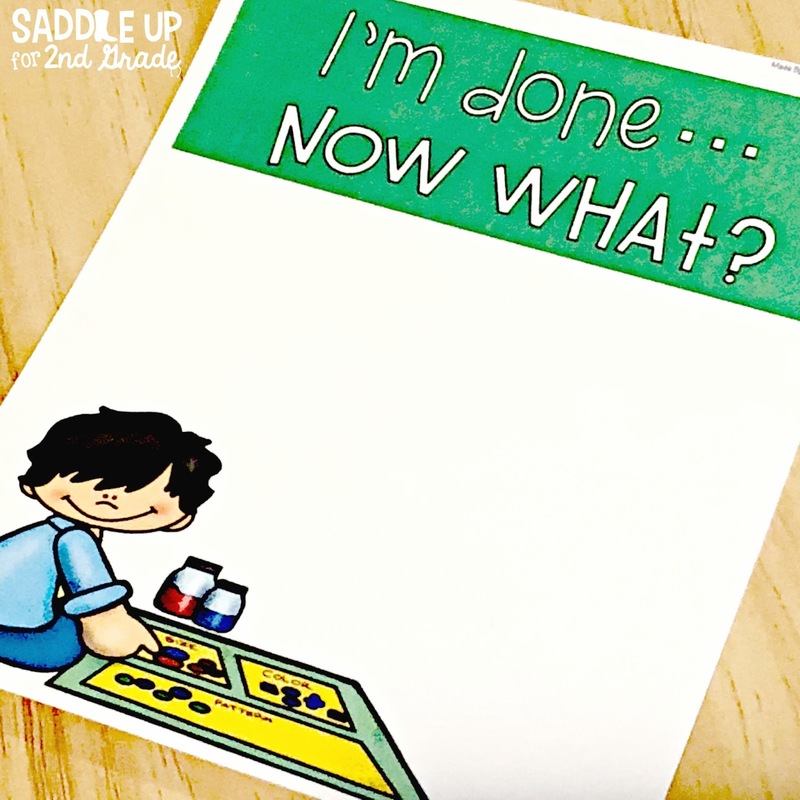 I have mine laminated and use a dry erase marker to change out the activities. Grab this here. When it comes to transitions and getting my students attention, my wireless doorbell is my favorite! This little thing has over 50 different chimes. You just plug it into an outlet and you are good to go. Whenever we are transitioning from small groups or other times throughout the day, I’ll ring the doorbell and the kids know it is time to stop what they are doing and clean up. I’ll bring kids to the carpet and have the turn and talk with partners to practice different voice levels. When they hear the bell ring, they must stop, turn and face me and put their hands in their lap with their voices off. As the days go by, I’ll let them play with manipulatives at their desk. When they hear the bell, they must stop what they are doing and clean up. Lots of practice is key! 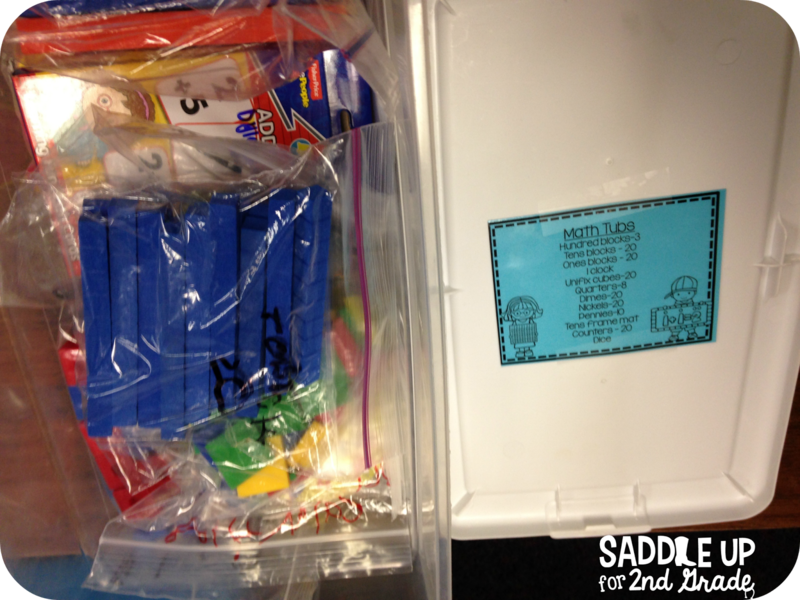 At the beginning of each year, I spend some time introducing different manipulatives that are found in our math tubs. I started using these year ago and it is the BEST thing I’ve ever done for my math block. I bought shoebox size plastic containers. Inside each one, you will find bags of student manipulatives. What I love about these is that students are 100% in charge of them. These labels that are taped to the inside of the lid shows exactly what is in each box and how many of each manipulative they should have. 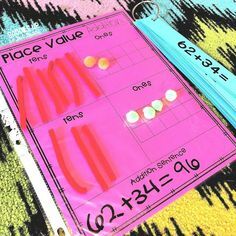 When it comes time for math, I never have to pre prep manipulatives. 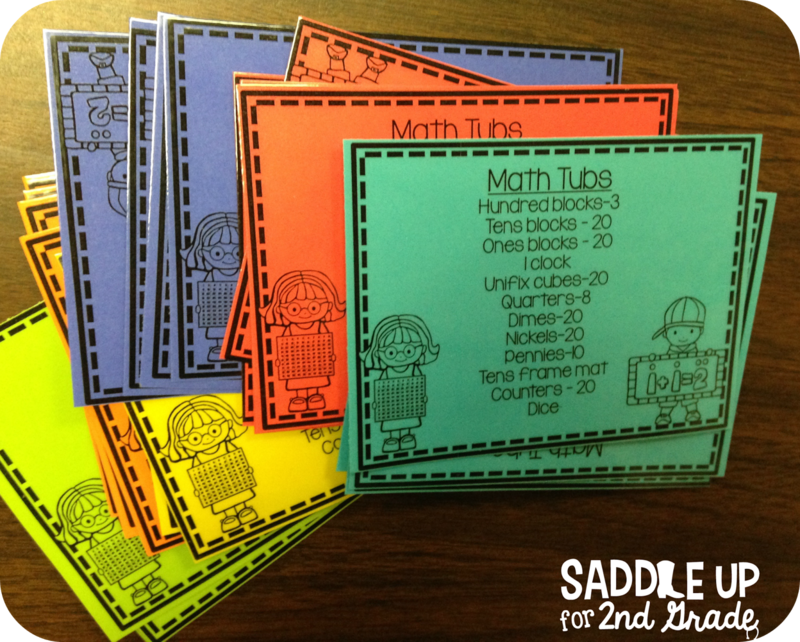 Everything is already ready to go in their tubs and they just bring them with them to stations or to the small group table. Want to be read more about these or interested in the labels? You can grab them for free and read more here. I keep track of this three different ways. First, let me say is that I do not ever grade station work. 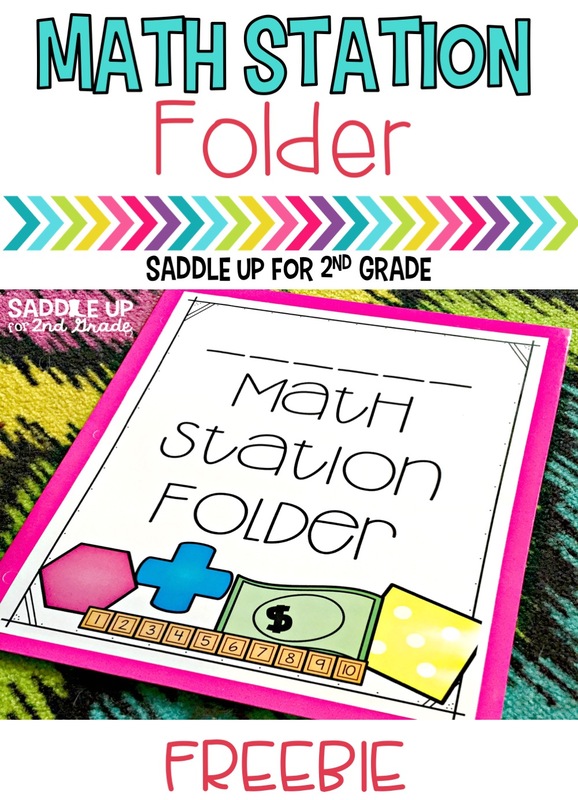 Anything that has a paper answer sheet, they keep in their math station folder. At the end of each week, they take the papers inside home. 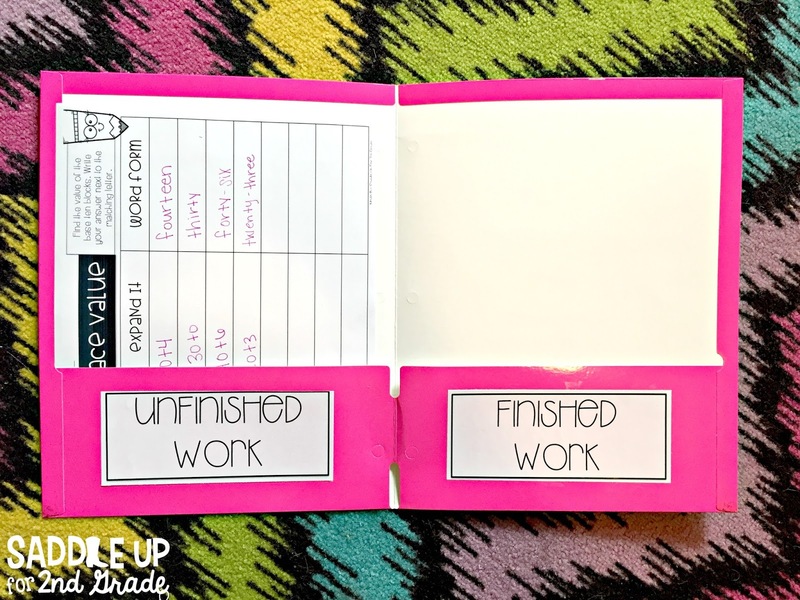 If they finish their work the move it to the finished work side of the folder. If doesn’t get finished, they keep it on the unfinished side and can work on it next time or during free time. 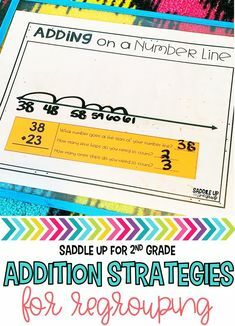 Sometimes I just hate keeping up with all the paper, so I’ll use these plastic sleeves and students just use a dry erase marker to write their answers. Teacher Tip – buy these sleeves off of Amazon. You can get a pack of 25 for less than $20. You can’t beat that. Grab them here. Then I would have them bring to me to quickly check or take a photo with our class iPad and I would look over the answers later. 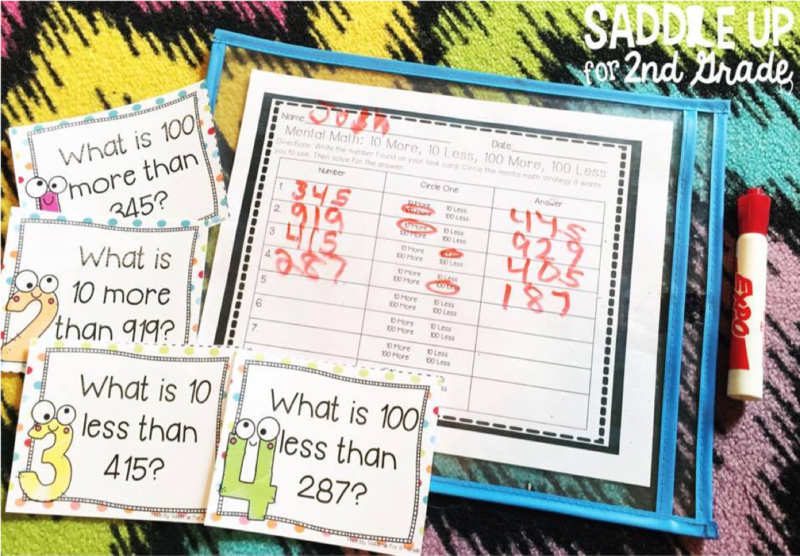 Then, I discovered SeeSaw and it took being paperless to a whole new level! If you aren’t familiar with SeeSaw, it’s a FREE tool that allows students to have their own online digital portfolio. Each of my students has their own profile. They can take photos and upload pictures of their work for me to check. So, I started having them take a photo of the recording sheet and then they use a stylus to write their answers. They can save it to their portfolio and then it lets me know and I can check it. You can add comments, “like” something, and engage in activities in all sorts of ways. Its amazing!!! 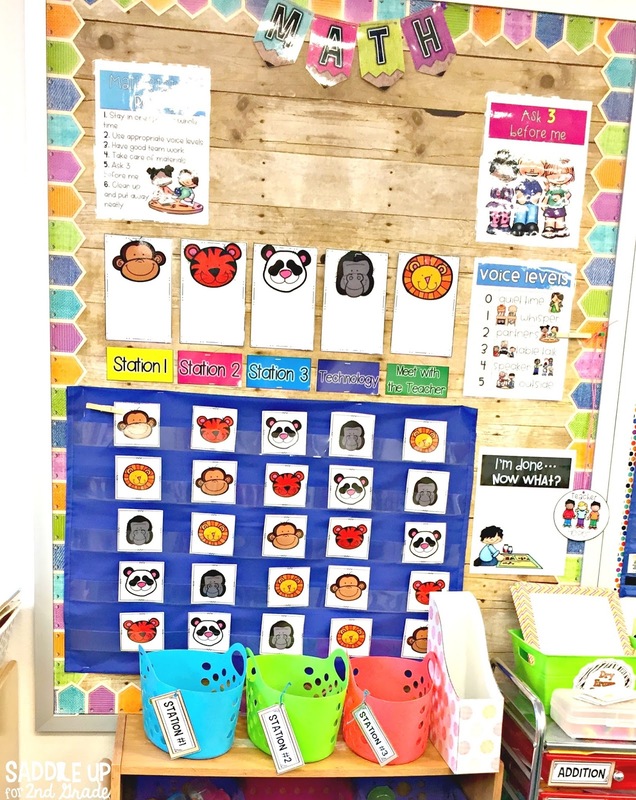 I do not have enough iPads to do this with every station so each week, I pick one that I really want to monitor their progress with and I’ll have them upload their work into SeeSaw. So now that I’ve shown you how I establish my procedures, here is a break down of what week 1 of guided math looks like. We model and practice each day. I don’t move on to teaching anything else until these procedures are in place. There you have it! That’s my entire routine for establishing procedures. I hope this post gave you some sort of insight on how to get started. Want to be notified when the next post in this series is ready? Sign up below!